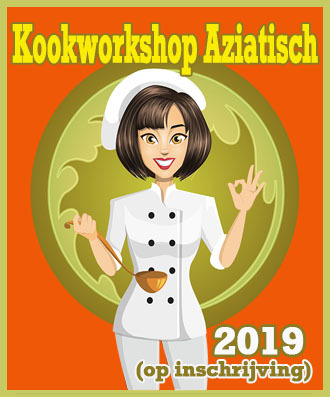 Moederskeuken (Mom’s Kitchen) has over 10 years of experience in conducting and organising cooking workshops for companies, groups and individuals. A cooking workshop is not only a fun and exciting event to share with friends and family, it can also be an effective corporate teambuilding experience for business partners and staff. One thing is certain: cooking workshops provides a culinary bond between people! Booking your cooking workshops at Moederskeuken will ensure a culinary success and fun night out! Each of our cooking workshops is supervised by a professional chef who can guide you and your group through all the ins and outs of gourmet cooking. Choose from one of our themes or ask for a tailor made menu. Read more about it on our cooking workshops page. Are you and your partner avid amateur chefs? Or would you like to know more about certain cooking techniques? Our cooking classes for small groups or individuals will be a great option for novice and more experienced amateur chefs. Our cooking classes and cooking workshops are held at our favorite and professional kitchens. You will be guided by a professional chef to work with fresh ingredients and the best kitchen tools. You learn the basic (tapas, desserts, or Italian cuisine) cooking techniques to make a 4 course Italian, French, Spanish or Asian meal. Read more about our cooking classes on the cooking classes page.